"Quality Legal Service at Low Cost"
Concannon Solicitors is a general law practice in Galway City. "At Concannon Solicitors, we believe in good service, good communication and reasonable fees"
Welcome to Concannon Solicitors - offering accessible and affordable legal services throughout Galway and the rest of the Country. As a general law practice we’re able to provide a wide range of services for our clients at low cost- from buying & selling both Residential property and Commercial property, Litigation including Personal Injuries, Family law and Employment law. With many years experience, Concannon Solicitors are your first choice for Solicitors in Galway City & County, and our commitment to our clients will be obvious from the moment you call. As well as utilising the latest systems, we carefully select our staff to provide accessible and affordable legal services. 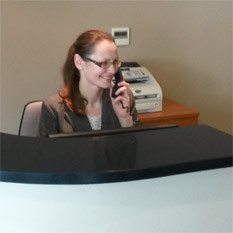 If you’re coming to us for legal advice we’ll be happy to spend time with you discussing your personal requirements. When you need a solicitor it can sometimes be a daunting experience, but the long-standing stereotypes of abrupt men in suits couldn’t be further from the truth. At Concannon Solicitors you’ll receive a warm, friendly welcome that’s backed up by some of the most in-depth knowledge of Buying and Selling Property, Personal Injuries Litigation, Employment and Family law in Galway and the rest of Ireland. Experience a different approach at Concannon Solicitors - we'd love to hear from you and put our legal services at your disposal. Visit our Contact page now to get in touch, and we will be happy to help. 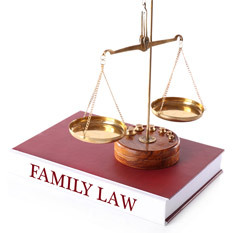 Choose Concannon Solicitors in Galway and you get exceptional legal prowess combined with a unique flexibility. We take appointments at two locations in Galway and are available for weekend appointments if required. This approach has led our many satisfied clients to recommend us to friends and family without hesitation, and as leading Galway solicitors we’re determined to provide the most comprehensive service possible anywhere in the Country. What is the law on Defamation ? Q: I want to sell my house, what are the legal steps involved? 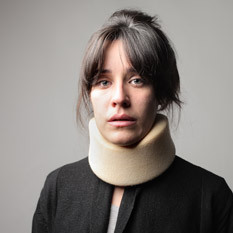 How is compensation for Personal Injuries assessed? Q: I am starting a new job, should I have a Contract of Employment? Q: I wish to make a claim for Unfair Dismissal compensation, how will it be valued? 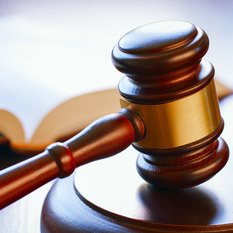 We advise clients on a wide range of litigation services in All Court matters. We can advise clients on a wide range of Employer/Employee matters. 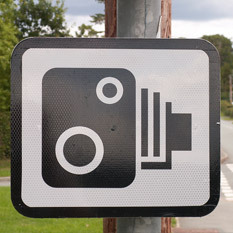 We can represent and advise on any Road Traffic Offences. 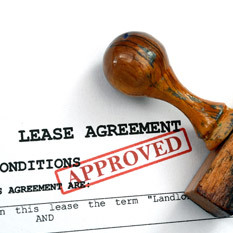 Landlord/tenant deals, commercial leasing and the renting of houses. 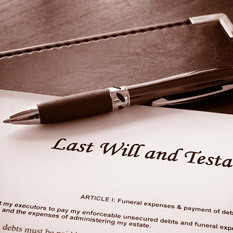 Write your Will with us for as little as € 75 (plus VAT). 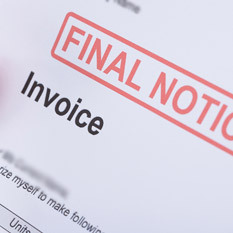 We offer Debt Recovery services that will assist you to recover your debts.